The recent amendments to the Income Tax Act (‘ITA’) include a new provision; Article 31D, which was brought into force as from 1 January 2014. The newly introduced provision applies to rental income earned from the rental of immovable property being a tenement leased as a residence or a garage by any person to an individual/s. Commercial tenements and tenements which, for letting purposes are required to be licensed in terms of the Malta Travel and Tourism Services Act are excluded from the scope of Article 31D. Article 31D grants the option to the recipient of the rental income to opt for a final tax of 15% on the gross rental income received. 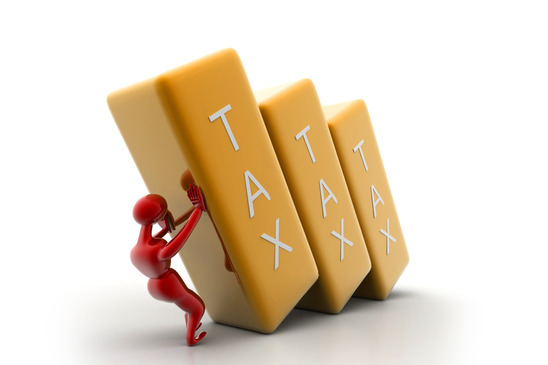 The 15% tax will be a final tax, constitute separate chargeable income for the purpose of the ITA and shall not form part of the chargeable income of the person exercising the option and where the recipient is an individual that person shall not be required to declare such income in his/her tax return. Moreover, should a person elect to apply the 15% tax rate in a relevant year and that person derives rental income from more than one tenement then the election shall apply to the total rental income received by that person from all tenements he/she rents out in that year. It is important to note that the payment of tax due by persons in terms of Article 31D in respect of the gross rental income received during the period between January and December of that year shall be made by not later than the 30 June of the following year. The payment will be required to be accompanied by the relevant form as prescribed by the Commissioner. Furthermore, irrespective of whether or not the aforementioned option is applied or not where the Commissioner, pursuant to an enquiry, determines that any rental income which should have been declared was not declared such income shall be charged to tax at the rate of 35% on the gross rental income received. This tax will be in addition to any interest and additional tax payable under the Income Tax Acts.